TED superstar speaker, a 16-year-old Jack Andraka, discovered a brand new method to detect one of the sneakiest forms of cancer - pancreatic cancer. The new method is 168 times faster, costs over 26,000 times less, and is over 400 times more sensitive than the typical way of detecting pancreatic cancer. The mind blowing fact is, Jack did came up with all this, before he even graduated high school. 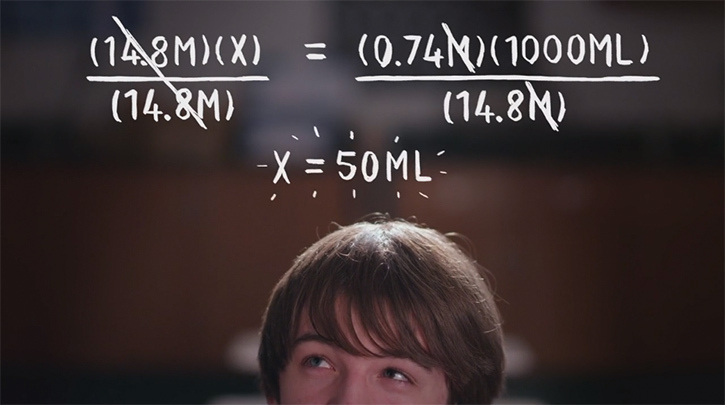 Watch this short documentary titled 'You Don't Know Jack', featuring the amazing teenage cancer researcher Jack Andraka. These kind of stories really do restore faith for the better future.